Telangana Board of Intermediate Education BIE Hyderabad Conducted Inter/Intermediate Exams in the month of March and TS Inter Ist Year and 2nd Year Results 2018 will be Released on 13 April 2018 at 9 AM. Telanagana Intermediate 2018 Results will be release by Education Minister and Dy.CM Of Telanagana Kadiyam Sri Hari on 13 April 2018 at 9 AM. Results will be Available at Official Site of BIE www.tsbie.cgg.gov.in and also available in www.results.cgg.gov.in and also Available in Schools9.com, manabadi.com and all other websites. 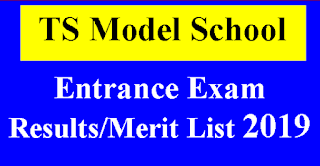 You Can Get TS Inter 1st year and 2nd Year 2018 Results very fast in Our site. we will provide All links to check your Results fast. Board of intermediate education telangana BIE TS Developed a App "TSBIE Services" For TS Inter Results 2018 You Can Download it From Google Play store or Click Here. 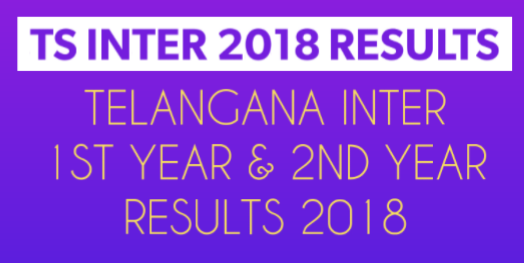 According to the News Sources Ts inter first and second year 2018 Results will be declared on 13April 2018 at 9 Am. 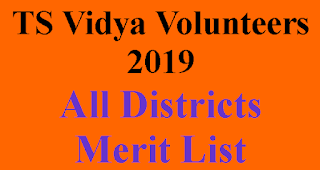 So Visit this Page To Get Latest News About TS Inter Results 2018.we will provide more than 5 links to check your results.